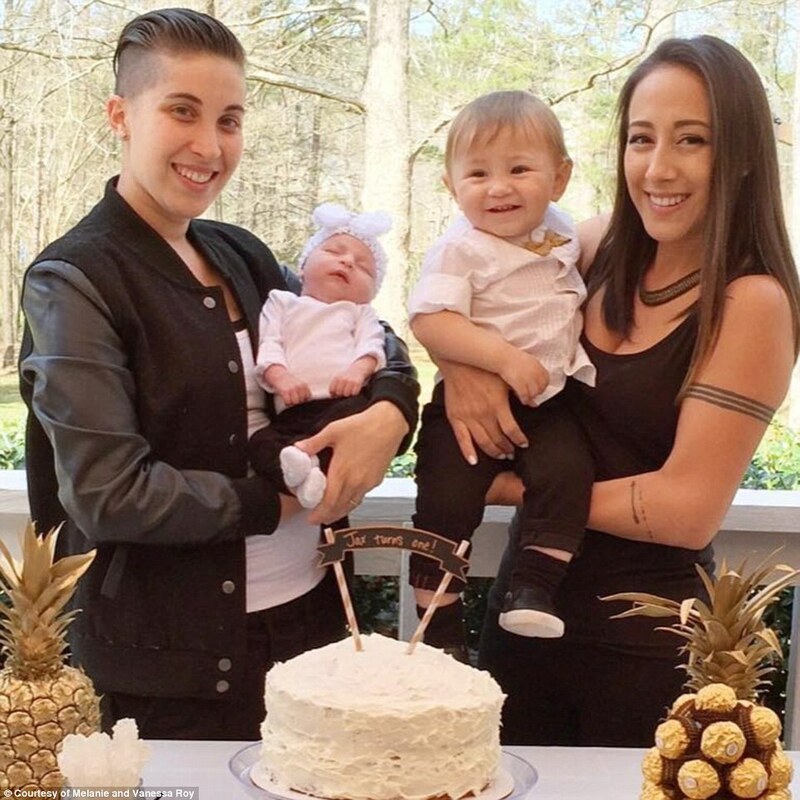 Everyone has a right to start their own family. 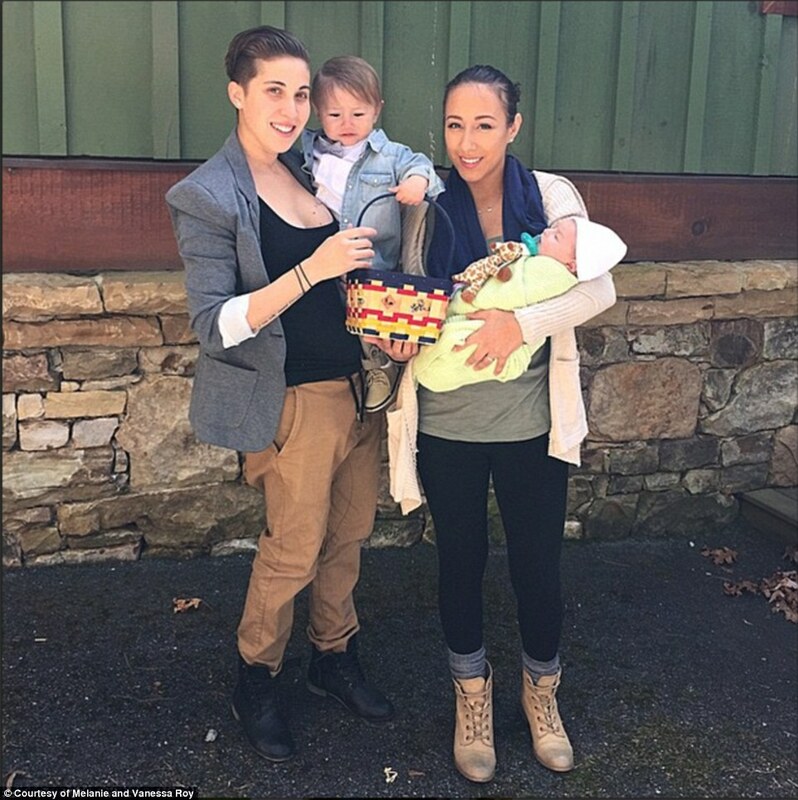 Melanie and Vanessa are a lesbian couple and both wanted to be mothers. 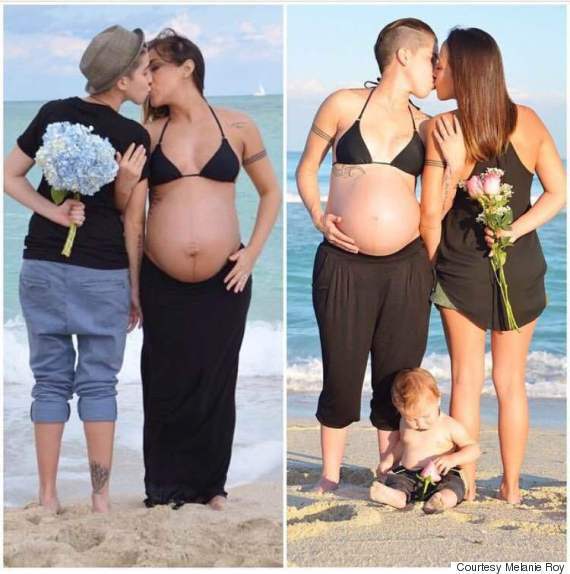 They decided to start their family and got pregnant an year apart. The way they captured their beautiful pregnancy moments is simply stunning. 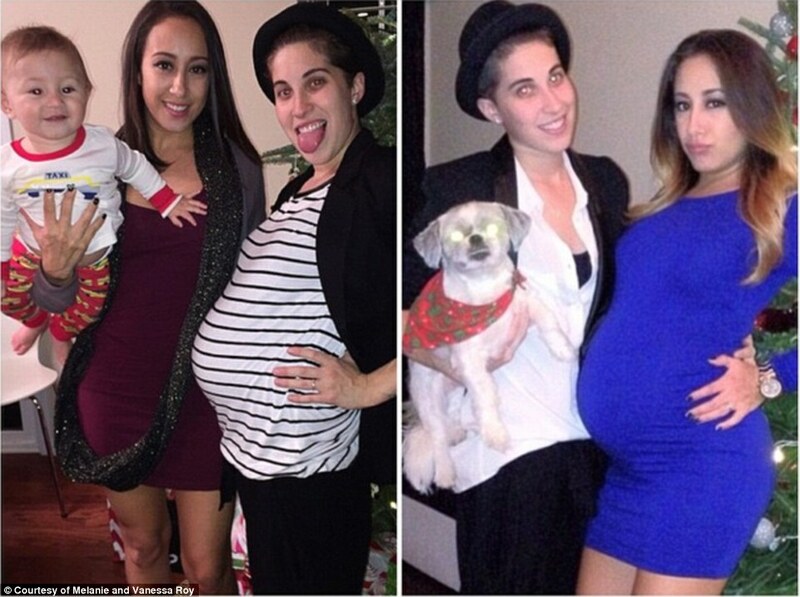 In January 2014, Vanessa got pregnant with their son Jax and an year later Melanie got pregnant with their daughter Ero. 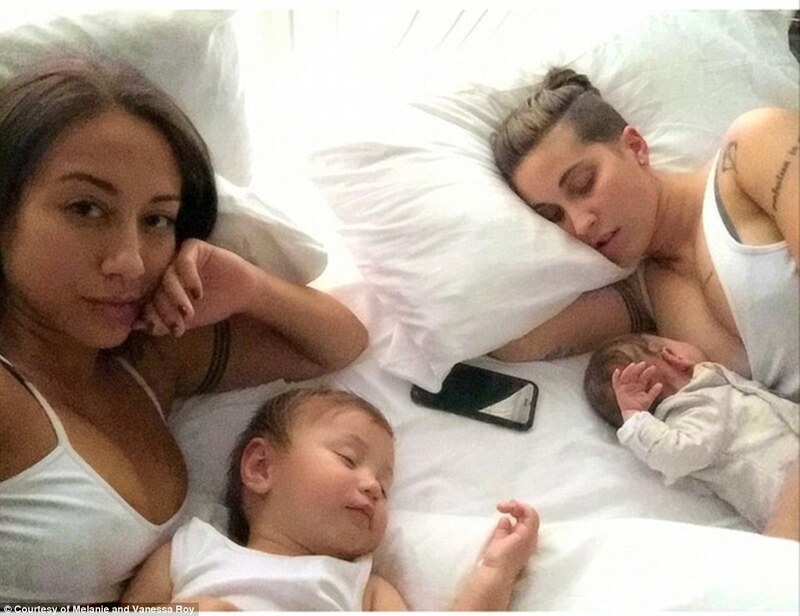 They uploaded their side-by-side pregnancy pictures on Instagram and were glad to get an overwhelming response. They are truly inspiring other same-$@x couples to start their families. Because being a mother is the best feeling in the world.